Phoenix Thoroughbreds’ Neverland Rock (2c No Nay Never-Jessica Rocks, by Fastnet Rock) looked another classy juvenile for No Nay Never when landing a Newmarket maiden on Saturday. 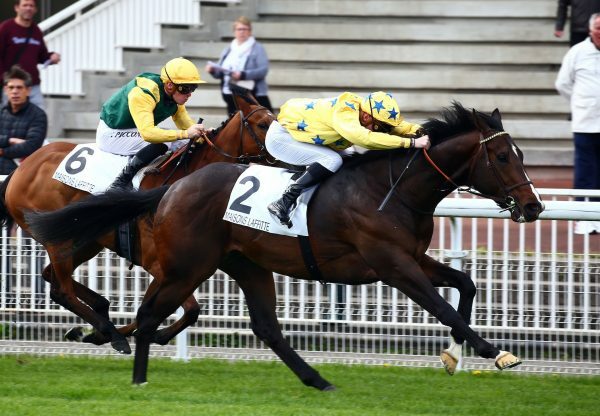 The €480,000 Arqana yearling purchase took this seven-furlong contest with the minimum of fuss for trainer Richard Hannon and jockey Pat Dobbs. “We may come back for the July meeting with Neverland Rock after that, but we'll see how he comes out of this first,” said Dermot Farrington, representing Phoenix Thoroughbreds. 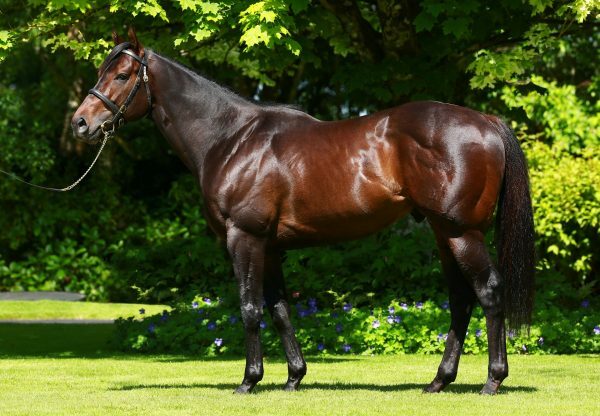 There was a double on the day for No Nay Never when the Ger Lyons-trained Kafu (2c No Nay Never-Crosstalk, by Cape Cross) justified favouritism to win a five-furlong maiden at Down Royal. The speedy juvenile stayed on to score by two and a quarter lengths under Colin Keane (pictured). "He's after sharpening up a lot since the last day. 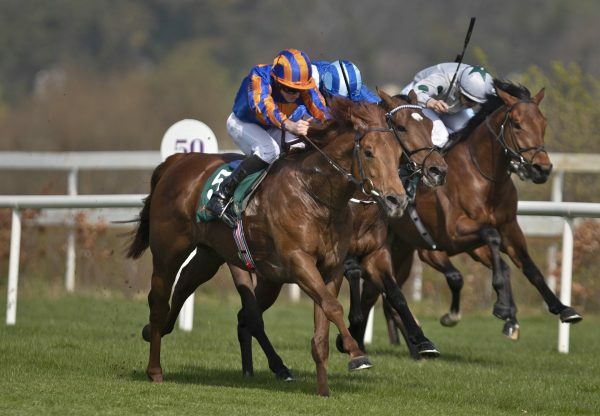 He's a horse we thought a bit of so hopefully he can go forward now and progress," said Keane. 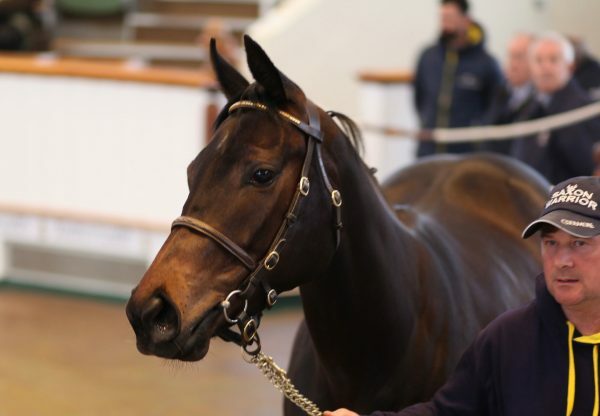 "He'll have no bother stepping up to six (furlongs) but between five and six for the moment."